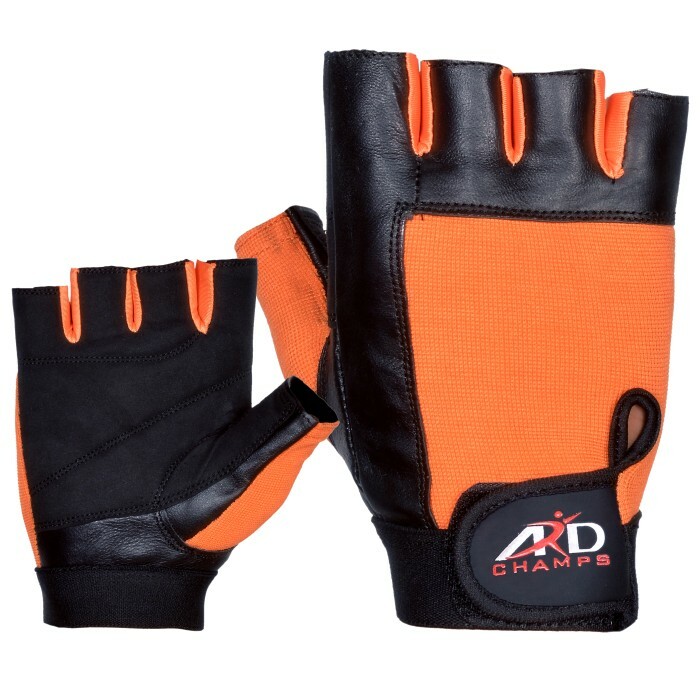 Brand New ARD Pure Amara constructed Weight Lifting Strengthen Training gloves. 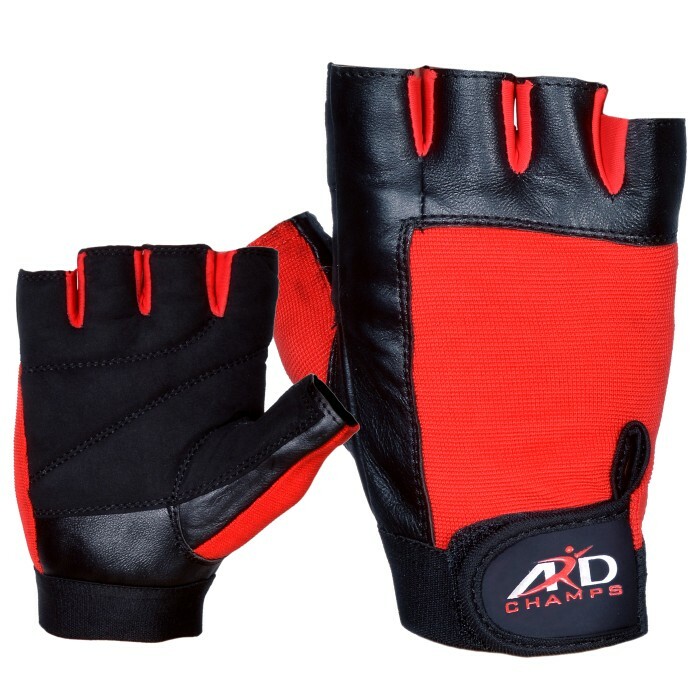 These gloves have been designed for maximum protection, comfort and enhanced performance for your weight training and workout. 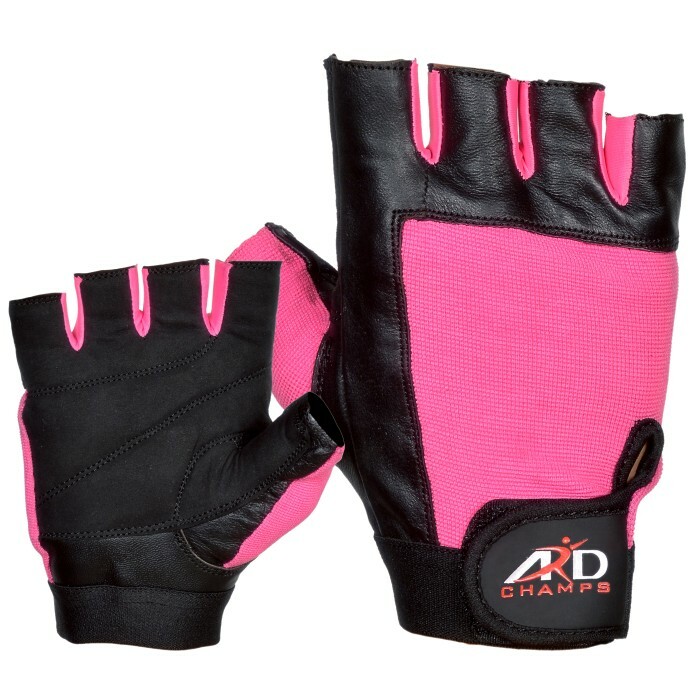 These gloves have a strap to fasten at your desired fits for Ultra support to your wrists with Velcro closure. 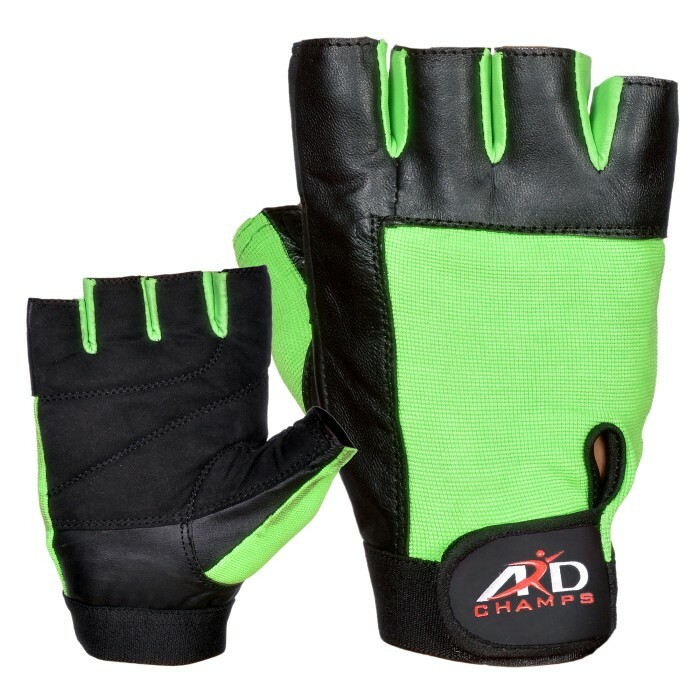 These are made from a top grade Amara, featuring thick foam padded palm & fingers, featuring stretch fabric backing. Back palm managed with stretch 4-way fabric made these good looking styles yet comfortable. Velcro fastening system to fasten your wrist at your desired fits which helps to enhance your confidence and fear-free performance. Front palm has been properly padded with thick foam for comfort and easy grip as well as for ultra protection and performance. These are perfectly developed for home & commercial use for those who really want to have a pair of gloves that perform appropriately. The gloves offer much feel of comfort while wearing and training your workouts with. Made from Advanced Technology makes Amara Leather. Long Leather wrist straps to support your wrist to help avoiding from any serious injury. Very beautiful Designed yet enhanced performance. Front palm has thick foam padding on full palm and fingers, where padding is required. Specifically developed for weight training and gym workouts, but suitable for many purposes. Generous cut & more snug-fitting than other gloves.